To start with MVM Entertainment originally released Another onto DVD last year, a set which we also reviewed; however due to ‘demand’ from fans and a reduction in Blu-ray authoring the UK Distributor decided to re-release the series on Blu-ray; much to the joy of fans, such as myself .So what can you expect from this Blu-ray release? Well other than 12 episodes, High Definition picture and reasonable packaging not much as the only bonus features are textless songs and trailers. In regards to the packaging the outside artwork uses the same as the Australian (and American) counterparts; with the only exception being different logos and the introduction of BBFC Logos, meanwhile on the inside of the packaging we have some terrible but impressive disc artwork. The artwork itself is nice but its the fact that plain text (and lots of logos) spoil the impressive artwork; although kudos have to be given for the ‘inside’ artwork which showcases screenshots from the series. 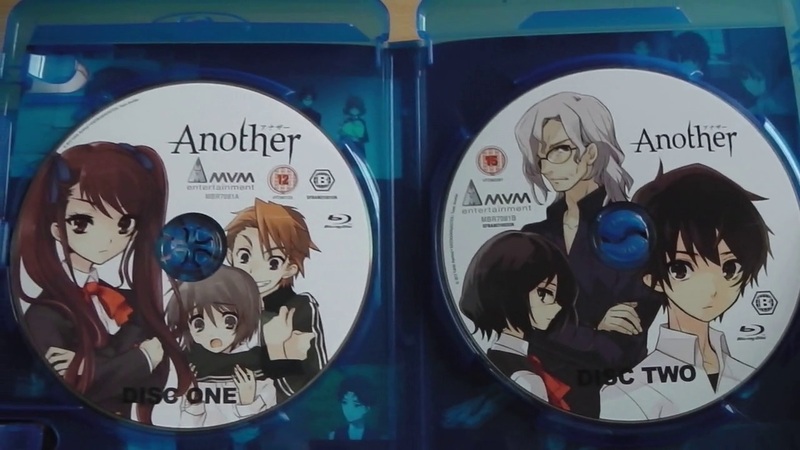 Depending on what you look for an Anime release depends on whether you’ll find this satifisying; for me the outside packaging (and inside sleeve) are impressive but the disc artwork seems a tad basic, even if it does look nice. All in all its the ‘quality’ of the picture (and audio) which matters and as you’d expect this is where this release stands out, especially when compared to the DVD release. 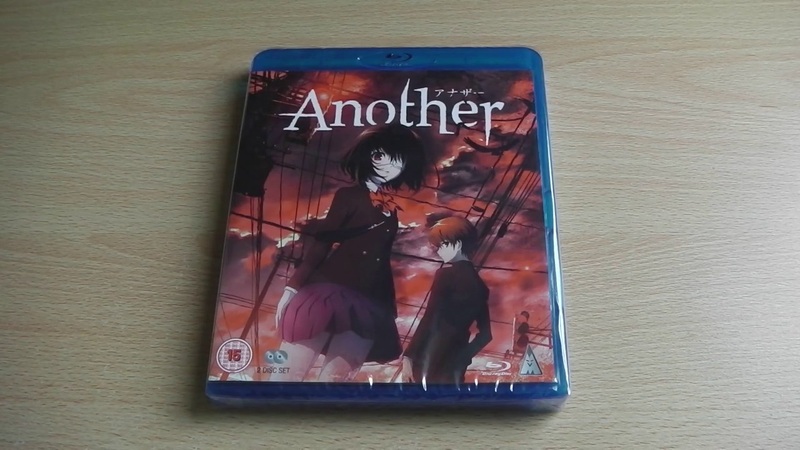 Another – The Complete Series Collection is now available to purchase on both DVD and Blu-ray within the UK.